Daydreaming about your next getaway? Use your points toward free nights, room upgrades and more. For more information see our FAQs. Enjoy free nights at Hyatt hotels and resorts (with no blackout dates) and participating Small Luxury Hotels of the World, on standard rooms or at participating M life Rewards destinations. Book your free night now. For suites, call (800) 544-9288 in the U.S. and Canada or your nearest Global Contact Center. Combining Points + Cash requires 50% of the points required for a free night and 50% of the Standard Rate. Book your Points + Cash standard room now. Or call (800) 544-9288 in the U.S. and Canada, or your nearest Global Contact Center. Combine Points + Cash for a standard room at MGM Resorts Destinations in Las Vegas and Hyatt Residence Club resorts, in addition to Hyatt hotels and resorts. 1 Amounts will be converted into each hotel's local currency. Combine Points + Cash for standard suites at Hyatt hotels and resorts and Hyatt Residence Club resorts. To book your standard suite using Points + Cash, call (800) 544-9288 in the U.S. and Canada, or your nearest Global Contact Center. 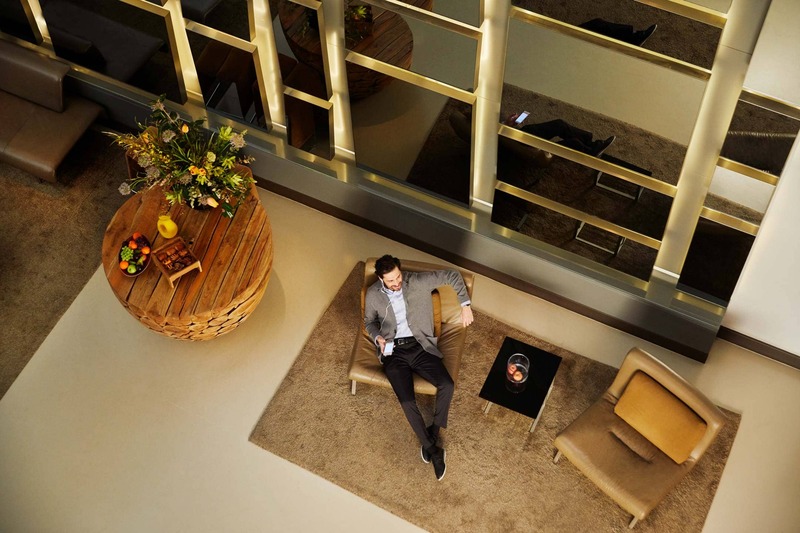 Combine Points + Cash for premium suites at Hyatt hotels and resorts. To book your premium suite using Points + Cash, call (800) 544-9288 in the U.S. and Canada or your nearest Global Contact Center. Upgrade your accommodations starting with 3,000 points. To upgrade, call (800) 544-9288 in the U.S. and Canada, or your nearest Global Contact Center. Our all-inclusive resorts offer luxury accommodations, authentic dining options, world-class entertainment and local adventures. Every award night at Miraval includes luxury accommodations, a $175 resort credit per person, gourmet cuisine, freshly prepared snacks and beverages, and an abundance of complimentary wellness activities, lectures, fitness classes and more. To book your wellness stay using points, call (866) 792-3395. Combining Points + Cash requires 50% of the points required for an award night and 50% of the Standard Rate. Plus you can use your points for award nights in standard and premium suites. To book your wellness stay using Points+ Cash, call (866) 792-3395. Please see the World of Hyatt program terms for complete details on redeeming awards. A limited number of rooms are allocated to the awards above; reservations are subject to availability. To learn more about these changes, including participating hotels, visit our FAQs. Get closer to a free airline flight by converting your points into miles.